Lincolnshire’s strongest ever team is gearing up for MIPIM, the world’s largest property event next week (13 – 16 March). 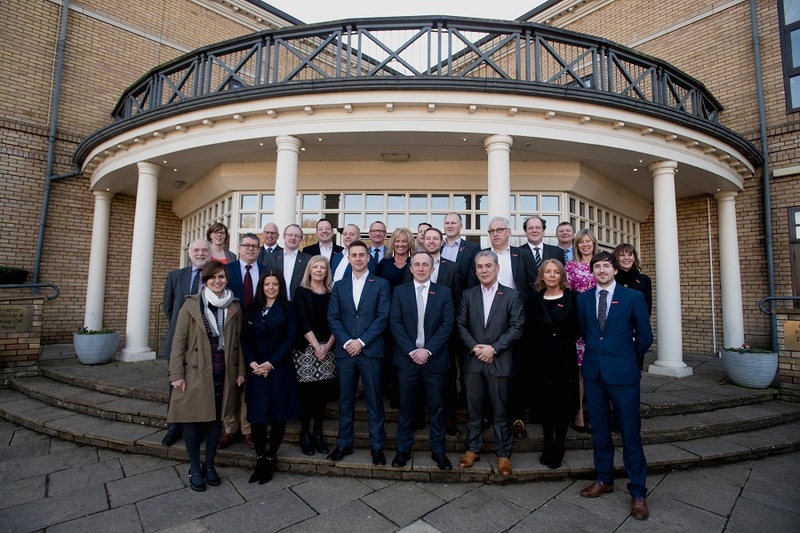 Team Lincolnshire which includes 26 sponsors from across the region’s property and construction industry will showcase the area on the global stage, highlighting a number of key development sites and opportunities. Driven by the Greater Lincolnshire LEP and Team Lincolnshire, the area has succeeded in establishing a recognisable presence in Cannes over the years. The private and public sector line up of Team Lincolnshire has, for the past three years, helped to reinforce the area’s message. Glenn Slater and Juliet Slater will be attending on behalf of the Woodhead group. During this year’s MIPIM, Team Lincolnshire will be focussing on promoting investment opportunities in the area, including three food Enterprise Zones: Peppermint Park in Holbeach, Hemswell Cliff in Central Lincolnshire and Europarc III in Grimsby, alongside strategic employment site and urban extensions across Greater Lincolnshire. Representing the region at the leading property event will be: Pygott and Crone, Roythornes, LK2, Building Services Design, YMD Boon, Woodhead Group, BSP Consulting, Fraser Brown, Cartwright Communications, Willmott Dixon, Delta Simons, William Saunders, Gleeds, Couch Perry Wilkes, Lindum, BE Design, CPMG, Dynamic Lincoln, Globe, Invest Gainsborough, North East Lincolnshire Council, Morgan Sindall, Besa, RizkMcCay, Core Architects and Stirlin.